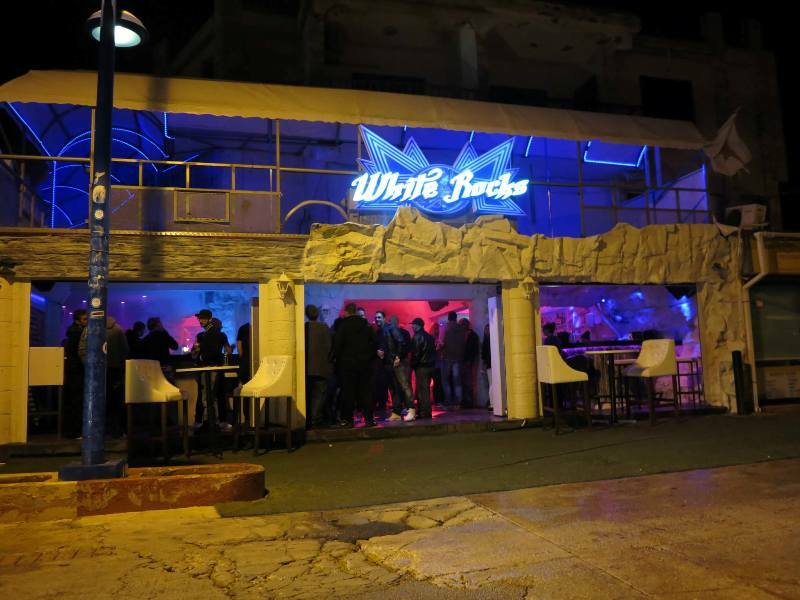 White Rocks Bar opened in 2015 and is located on the main strip in Ayia Napa; Ayias Mavris. 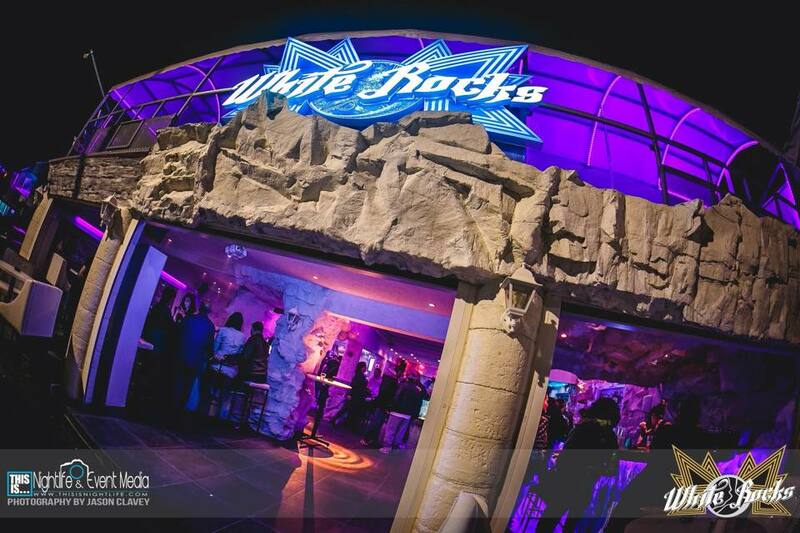 Just a couple of minutes walk from the very centre of town, White Rocks is surrounded by other bars and clubs in the busy part of Ayia Napa. 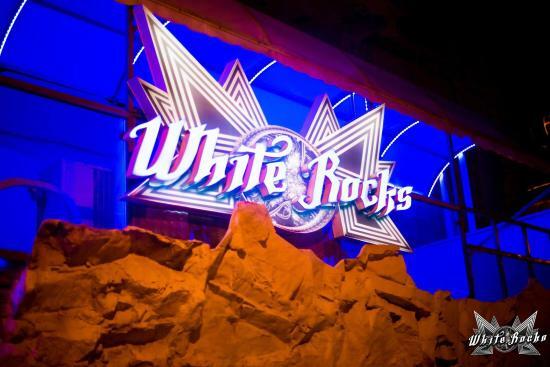 White Rocks Bar has interesting rock themed decor and is open from around 8pm at night until the early hours. It is open from April until October. The nearest hotels to White Rocks Bar are Merab Suites, Maria Zintili, Tsokkos Holidays and Flora Maria. The nearest Club to White Rocks is Carwash Disco. The nearest Bars to White Rocks are Paddys Inn and Delirium Bar.